You’re Invited: Celebrate Trinity 2016! Escape to the Venice Carnival without leaving Rochester! 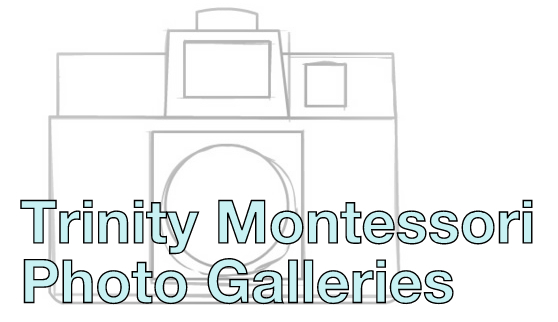 On Saturday, March 12th at 6:30pm, Trinity Montessori is hosting its 5th Annual Celebrate Trinity Gala. Bring a friend and join in on the fun!